Established in 1995, started OEM automobile parts for many brand and companies. Established our own brand and distribute company TheSpeedline in 2000. 2002 July 11, online selling with ebay “ID: nabobery” till now. The account is active with outstanding feedback for over 12 years. 2006, Established TheSpeedline.com and now we are one of the top rating online auto parts and accessories distributors in the United States and worldwide. Shopping at TheSpeedline entitles auto owners to budget offers that you won’t be able to find anywhere else. And since customer satisfaction is our utmost priority, we not only sell parts at massively discounted rates; we also deliver them to your garage faster than anyone else! 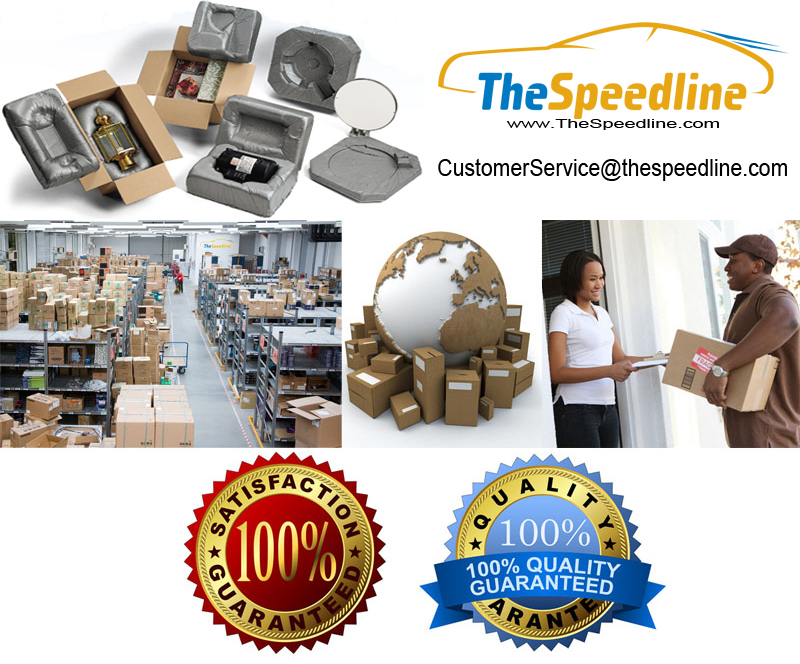 Utilizing several strategically placed warehouses in the United States, Australia, United Kingdom, Japan and Taiwan, TheSpeedline makes sure your order is processed and delivered instantly to worldwide.